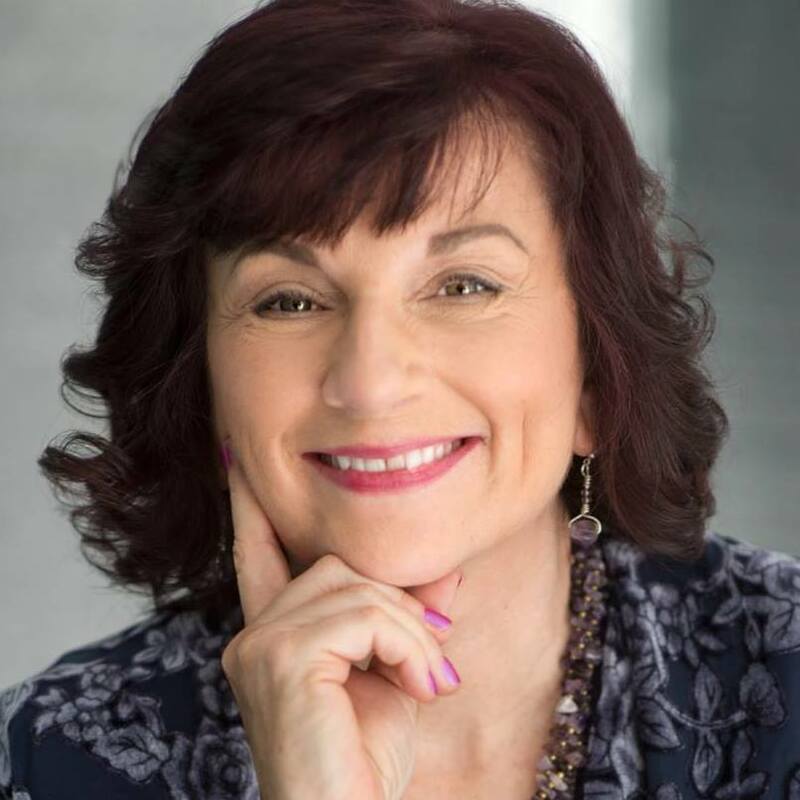 Wendy Rose Williams helps Sensitives release the energy that no longer serves them – chronic physical and emotional pain being a prime example – liberating them to create the life of their dreams! 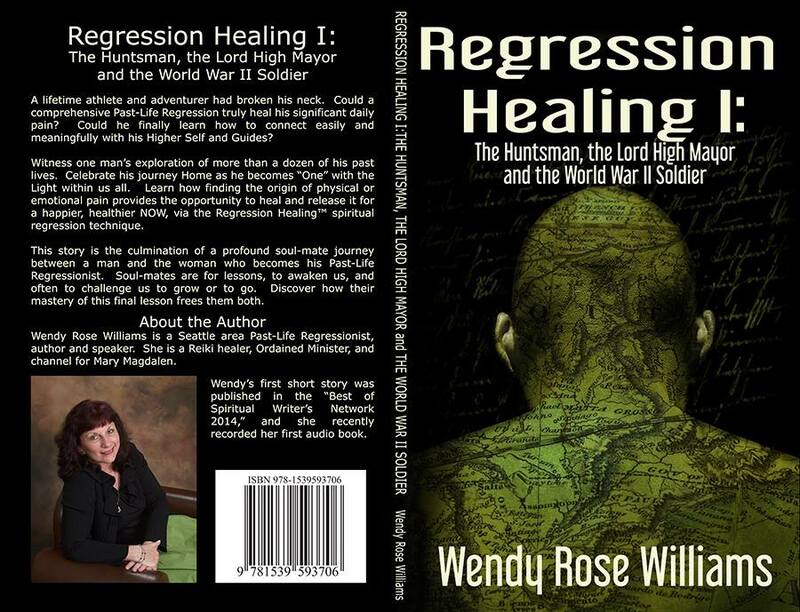 Enjoy a FREE Kindle download of her first book, “Regression Healing I: The Huntsman, the Lord High Mayor and the World War II Solider” Sunday, April 29th – Tuesday, May 1st. 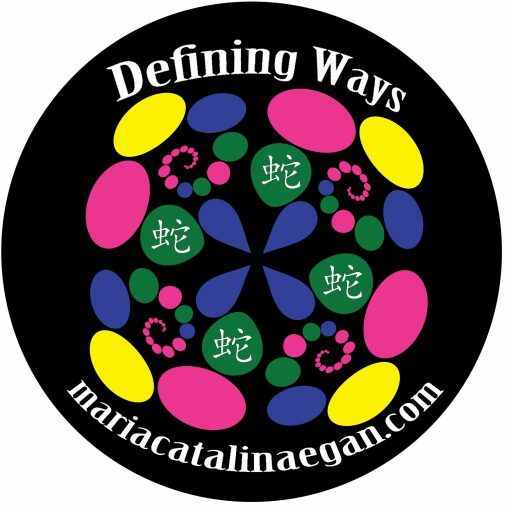 Learn how finding the lifetime of origin, mastering our lessons and fully embracing “That was THEN, and this is NOW” can change everything! 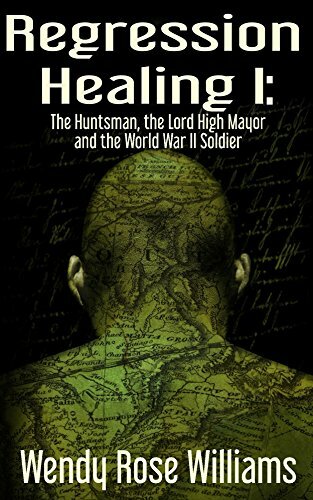 Next Smorgasbord Weekly Round Up – Aretha Franklin, Barbara Villiers, Horseradish and Esme’s Predictions!